Courses, Events, and Tests are all accessed by going to the Training module. Once in the module you can access the 3 different tables from the "My Training Dashboard" dropdown. Training courses are a great way to assign multiple documents to a user or user group, we in fact recommend using courses to assign documents. Once in the Training Courses customizable table, you can perform the following. Training Events allows you to log and create training records for in-person events. This allows you to automate the training and attendance of the event by having the user login to ZenQMS and execute the event test and or e-sign that they attended. From the training event table you can do the following. You will have the ability to customize Training Event types. 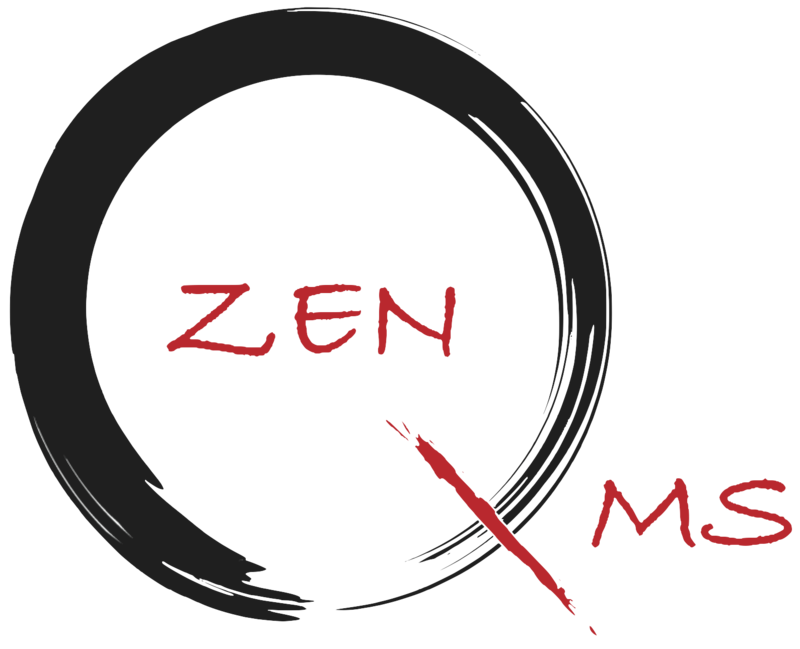 ZenQMS allows you to create standalone tests which can be assigned to any user. These tests are similar to the quiz questions in individual documents, but offer more robust features including robust analytics and parameters for time limits and # of attempts. From the Training Tests table you can do the following.